We’re not in the surprise business. We renovate and build new homes in Cambridge, Kitchener-Waterloo, Guelph, Milton. Renovating or building your new home should be a time of excitement, inspiration and fulfillment. Not un-welcome surprises. 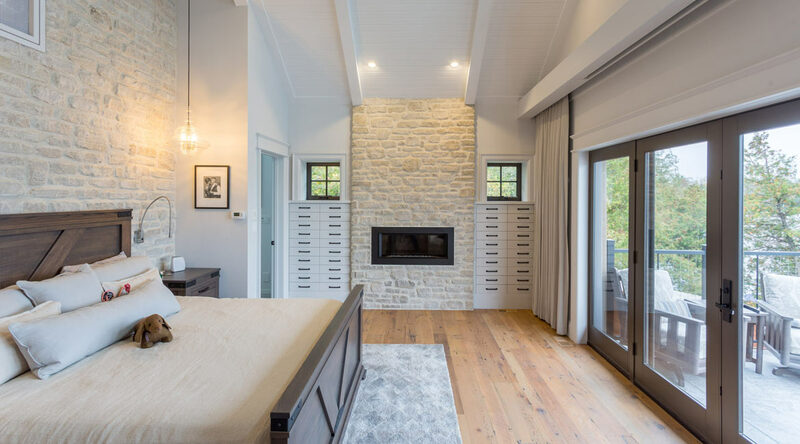 With over 30 years building homes in the Cambridge-KW-Guelph-Milton area, we have earned a reputation for a high calibre of craftsmanship and project management excellence – two key things to make your new home experience a great one! A major change to your home is an exciting prospect! 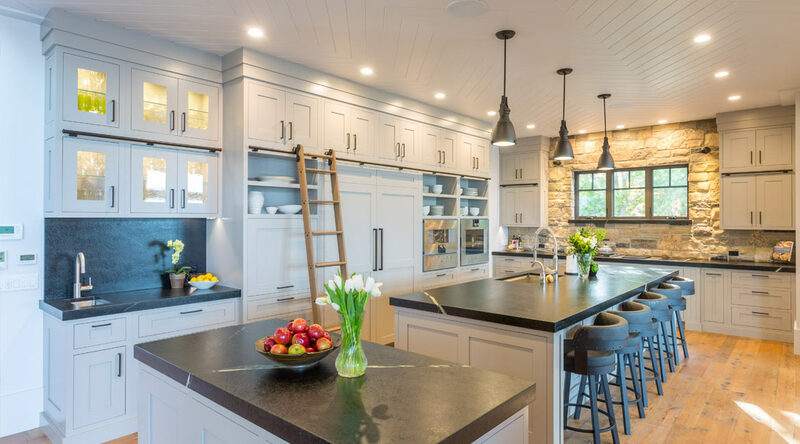 With our solid track record and masterful planning process, you can be certain you’ll have an addition or reno that is a wonderful improvement to your home – and your life at home! Wherever you’d like to make a change, we can help you make the most of your home. From insightful design collaboration to upheld completion dates, we'll even make the whole process an enjoyable one! Let your culinary passions go wild! Kitchens can be the hub of social activity and your creativity! Create an escape that soothes and rejuvenates. 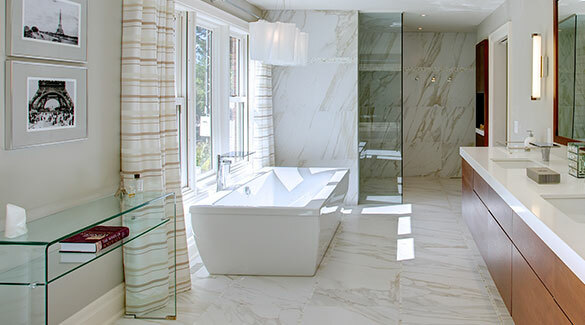 Beauty and luxury in the bathroom never goes unappreciated. Your private enclave, the master bedroom and en-suite should be your ultimate retreat for comfort to mind and body. It's one of the few places we actually pause to enjoy time with family and friends. Make sure you're surrounded by architectural beauty. 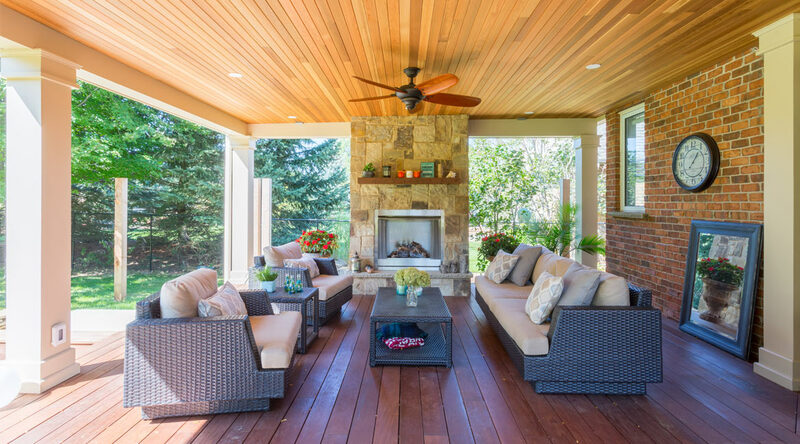 Expand your living space and extend the time you can enjoy your beautiful outdoor area. 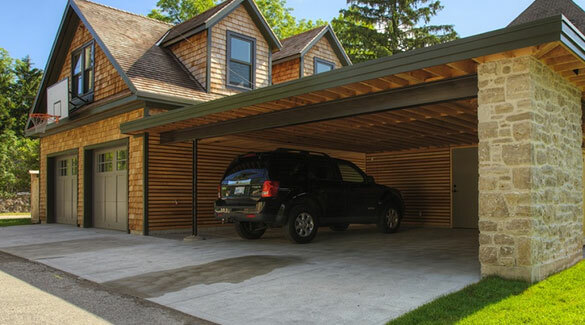 There are great features today to make any garage both beautiful and highly practical. Work with us to design your project. Slotegraaf will build it. On time. On budget. 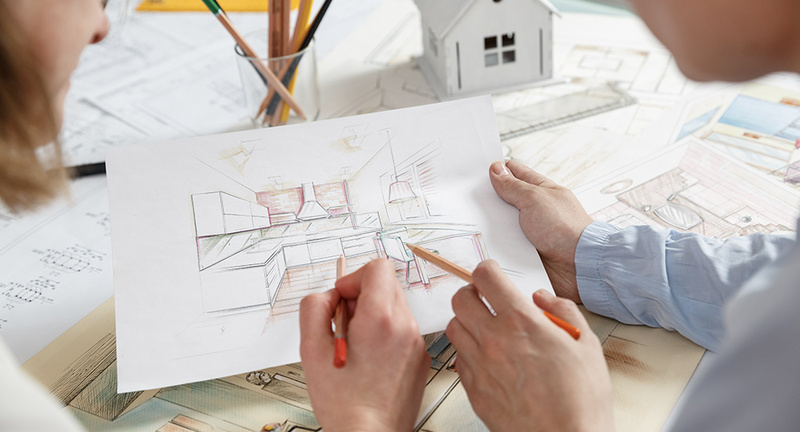 Whether you’re thinking of an addition or renovation to your current home or envisioning a new build — let us sit down with you to discuss your ideas.